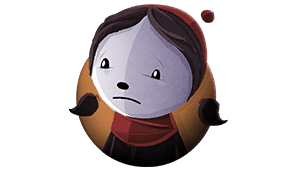 Pinstripe – A Father's journey through Hell. An adventure by Thomas Brush. A haunting journey through Hell. 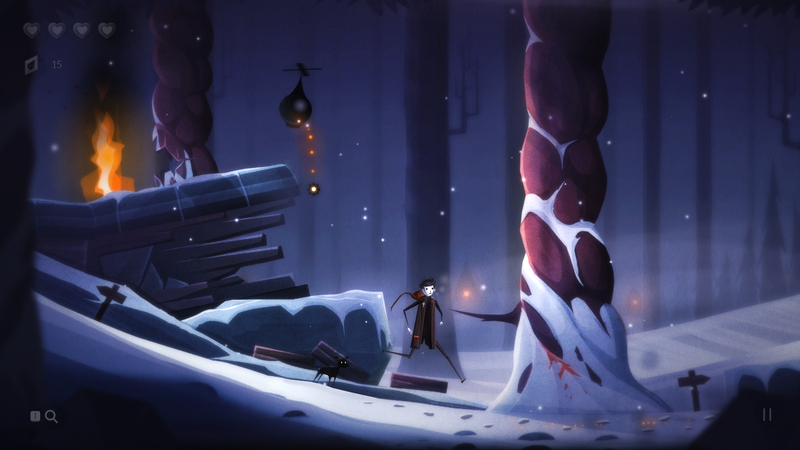 A surreal journey orchestrated by one man over half a decade of development, action-adventure Pinstripe follows ex-minister Teddy as he braves a beautiful but bizarre and often dangerous world to save his daughter, Bo. With the help of his intrepid dog and Bo's own slingshot, Teddy will venture through six distinct levels of Hell to rescue Bo from the clutches of the sinister Mr. Pinstripe. 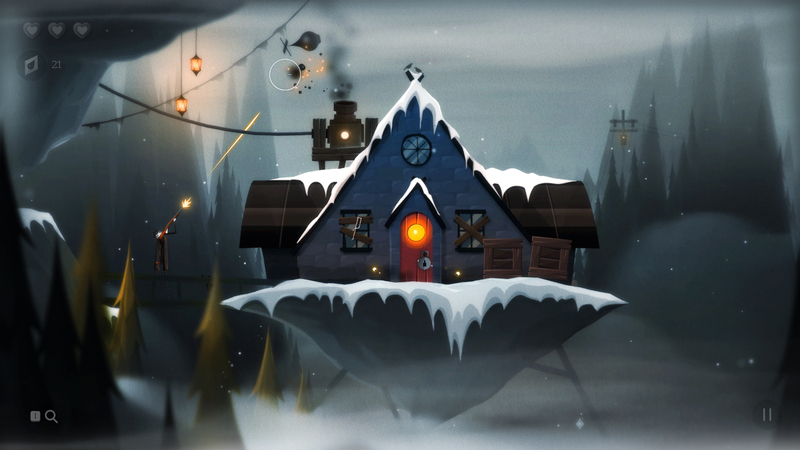 Explore a haunting, illustrative frozen afterlife. Immerse yourself in an engrossing orchestral soundtrack written by the game's creator. Use your wits to uncover clues about your death and your daughter's hellish kidnapper. Teddy is dead, but that's not the end of the story. 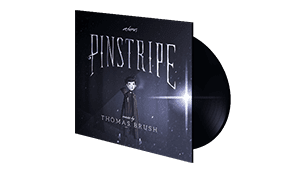 When his daughter is abducted by a dark figure calling himself Mr. Pinstripe, he sets out to rescue her, though in doing so, Teddy must confront something even darker. With the help of his daughter's trusty slingshot and loyal pup Georgie, Teddy embarks on an odyssey as bizarre as it is beautiful. Fight off strange and fearsome beasts while also using brains over brawn to unlock a path deeper into the depths of Hell. 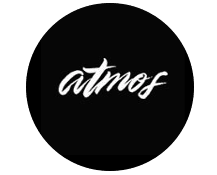 Along the way, you'll meet a variety of hilarious and eccentric characters played by world-class voice actors and featuring Easter egg cameos from talented YouTubers. ... there’s talent, full-of-heart here that’s worthy of nurturing. 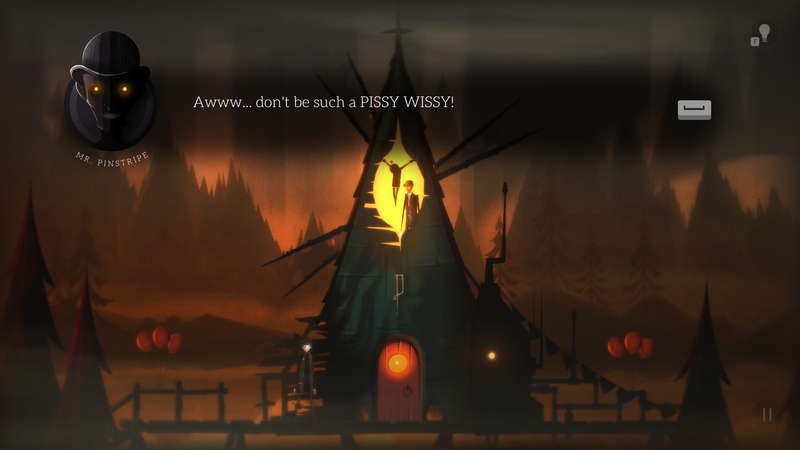 .. a truly atmospheric game with a flawless and poignant story. 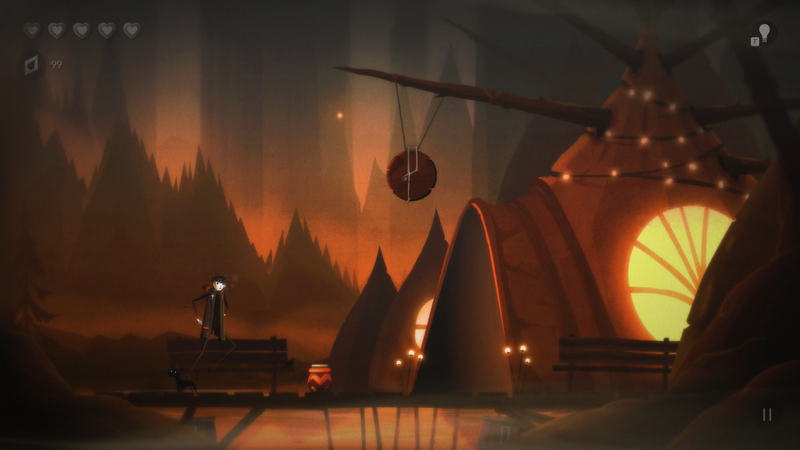 Overall, Pinstripe is a beautiful, beautiful game that definitely has replay value. The art, music, setting, voice acting–it’s all amazing. ... a captivating adventure full of charm and heartbreak that instantly pulls you in and refuses to let go. ... as full and cohesive as a project with a much bigger staff and budget, with all the weirdness and sharp edges as a piece from the heart. ... creator Thomas Brush made something quite extraordinary. 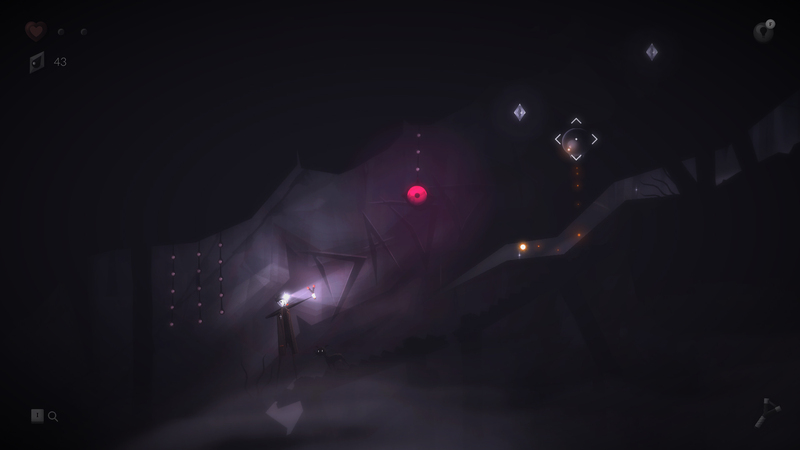 It's beautiful to look at, and the soundtrack is hauntingly addictive. I only ever wanted more. 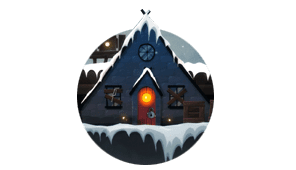 A collection of atmospheric and engrossing tracks that evoke the game's captivating and surreal style, inspired by classics like The Nightmare Before Christmas, Coraline, and Alice in Wonderland. 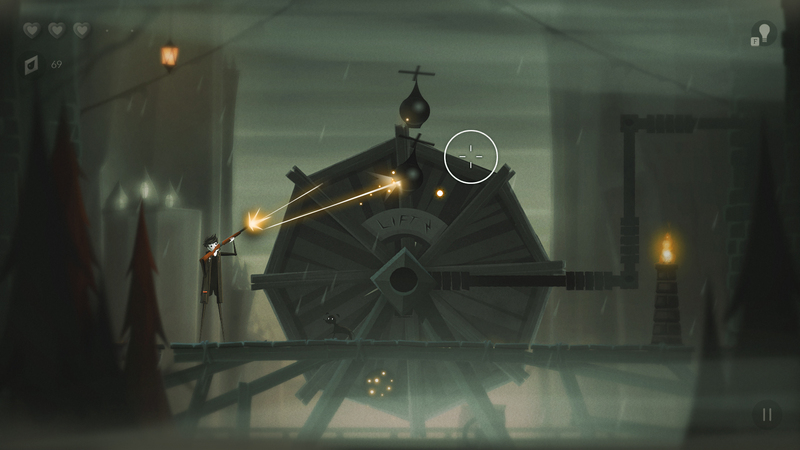 Thomas Brush is the creator of award winning games Coma and Skinny, and developed Pinstripe alone as a one-man passion project over half a decade.